In Fall 2018, the UCLA IoES Center for Climate Science kicks off a new five-year project aimed at improving the sustainability of water management operations and planning in Los Angeles County. Our researchers will work closely with key water agencies to ensure that water resources managers take cutting-edge climate science into account. 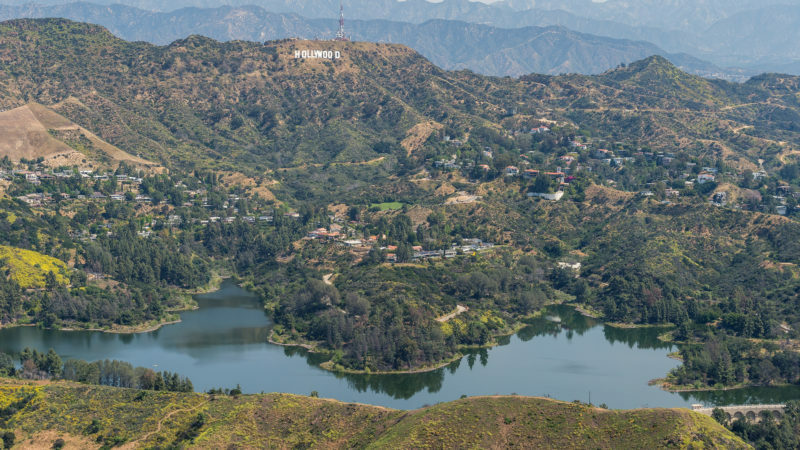 Los Angeles County receives its fresh water from a number of different local and distant sources, and each faces climate-related and sustainability challenges. One key source is the Sierra Nevada, where previous research by our Center shows the snowpack is changing in a warming world, making water more difficult to capture and store. Capturing more local stormwater to replace imported water is a promising approach, and some local water agencies are increasing their stormwater capture efforts. But questions arise about how to capture and store adequate supplies, given what we know so far about future changes in the character of precipitation events. There’s a clear need to improve our understanding about how climate change will affect water operations, and to use that understanding to develop smart plans and strategies for the future. In future years, we will carry out the research projects identified during the workshops, collaborating closely with our partner water agencies to ensure the results are of practical use. This project is made possible by the Norman J. Powell Sustainability Fund, a generous gift of Norman J. Powell ’59. It is part of the Sustainable LA Grand Challenge, a UCLA-wide initiative to develop the technologies, policies, and strategies to transition Los Angeles County to 100% renewable energy, 100% local water, and enhanced ecosystem health by 2050.